Let’s talk about green cars for a minute. They aren’t exactly a new concept; they’ve been around for years now. However, it’s taken a huge amount of time for them to hit the mainstream, and become an option that people actually consider when purchasing a new car. So, why weren’t they an option before? There are lots of different reasons for this. Not only were they are bit of an eyesore, they weren’t very convenient. You’d be charging your vehicle more often than driving it, and many of them couldn’t go very far at all. 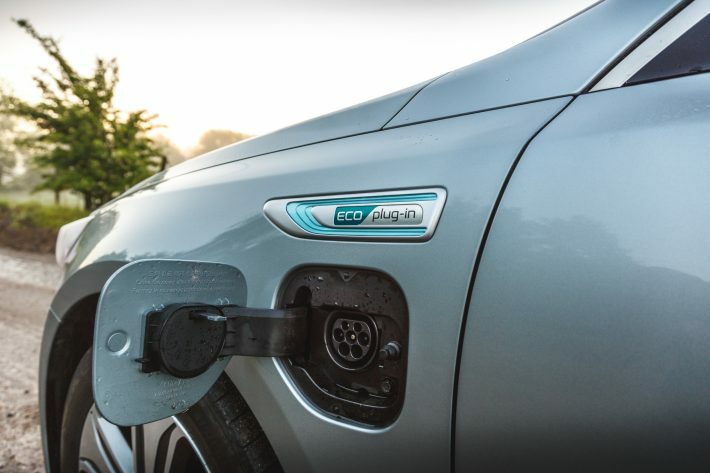 These days, there are tons of green car options available, and even hybrid options for those who want the best of both worlds. Green cars are far more efficient, can go further, and will save you money in the long run. One thing that’s making them extremely attractive to people is that they can help you get free road tax, or at least a huge discount. There are all kinds of things you can do to help the environment. You can cut down your water and paper usage. You can start eating less meat. Those things don’t take a lot of effort. On the other end of the scale, you can begin transforming your home into a smarter, greener place to live. This takes a lot of money and effort, and it can take a while for your investment to pay off. Swapping your car for a greener option is the most cost effective way to become greener these days. 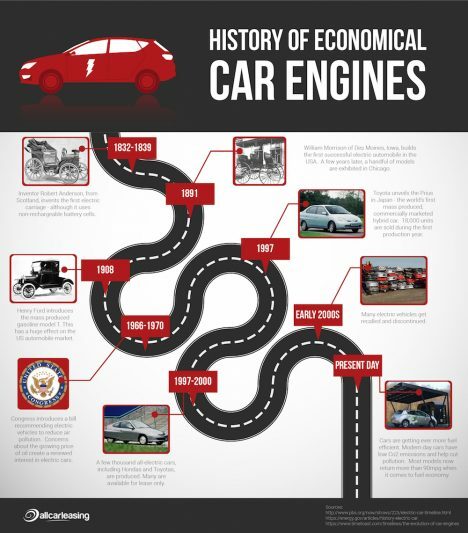 You can find out more about how green cars went from being not an option to viable in the infographic below!